Croatia is the destination for nature lovers! | Croatia4me - Jouw vakantie naar Kroatië begint hier! Croatia is a country of contrast and variety in beautiful natural landscapes. The endless coastline with its many islands and a Mediterranean climate contrasts nicely with an interior full of lush green hills, rugged mountains and swampy river deltas. 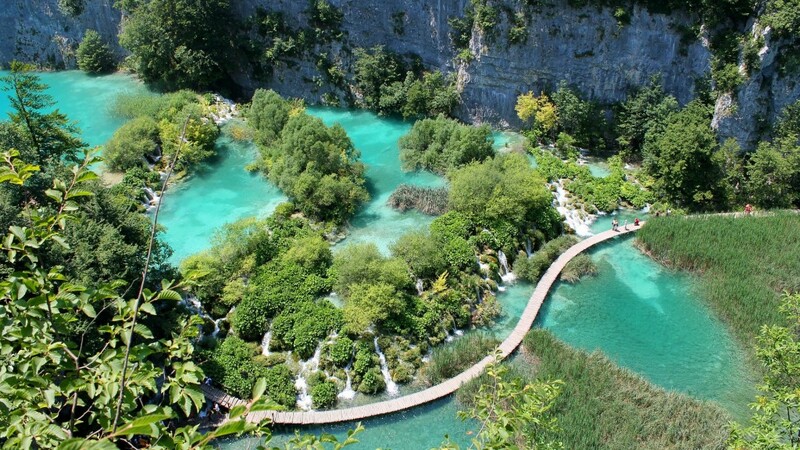 Of all the beautiful nature parks in Croatia, the splendid green-blue lakes and waterfalls of national park Plitvice are best known and world famous. The waterways in this park are a great natural phenomenon, surrounded by lush forests and relatively easy accessible by the wooden walkways along and over the rivers and lakes. This way you can enjoy nature from close-up – this park is definitively a ‘must see’. This variety in landscape and climate brings a wide variety in flora and fauna, in certain area’s and parks still live bears, lynx and wolfs. 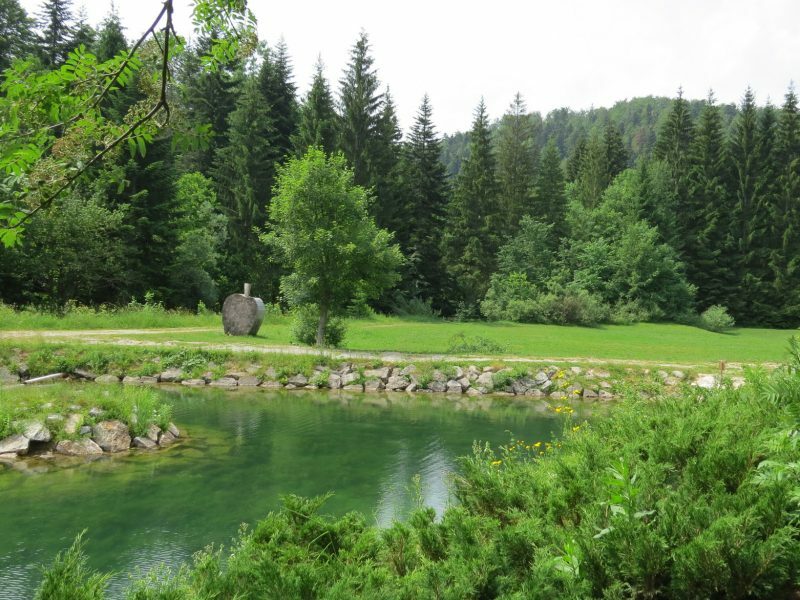 As Croatia is relatively sparsely populated the mountainous areas are still quiet and the ultimate destination if you want to relax and enjoy pristine wild nature. The numerous national and nature parks are all beautiful and worth a visit, from the Mediterranean sea around the southern island Mljet, to the swamps of Kopacki rit in the east and the wild forests of Risnjak national park in the north-west. 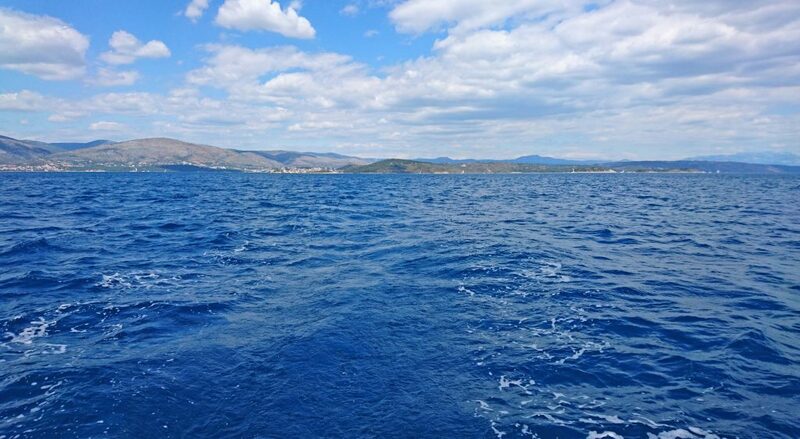 Also outside the protected nature areas Croatia offers a lot of natural beauty, hilly landscapes, old oak- and beech forests, river-landscapes and the splendid long Adriatic coast with it’s many islands, bay’s and beaches. Information about all Croatian National and Nature Parks you can find on the website below, where you can also buy entrance tickets in the webshop – at the moment you cannot buy tickets for the parks Plitvice en Brijuni.